Fu Yu Corp Ltd is a one-stop plastic components supplier with more than 40 years’ experience. Fu Yu has been back in the black since FY13 thanks to its restructuring efforts. It resumed dividend payments in FY15. We initiate coverage on Fu Yu with a HOLD for its FY18-20F dividend yield of 9.3%, as we await improvement in its ROEs from further restructuring. 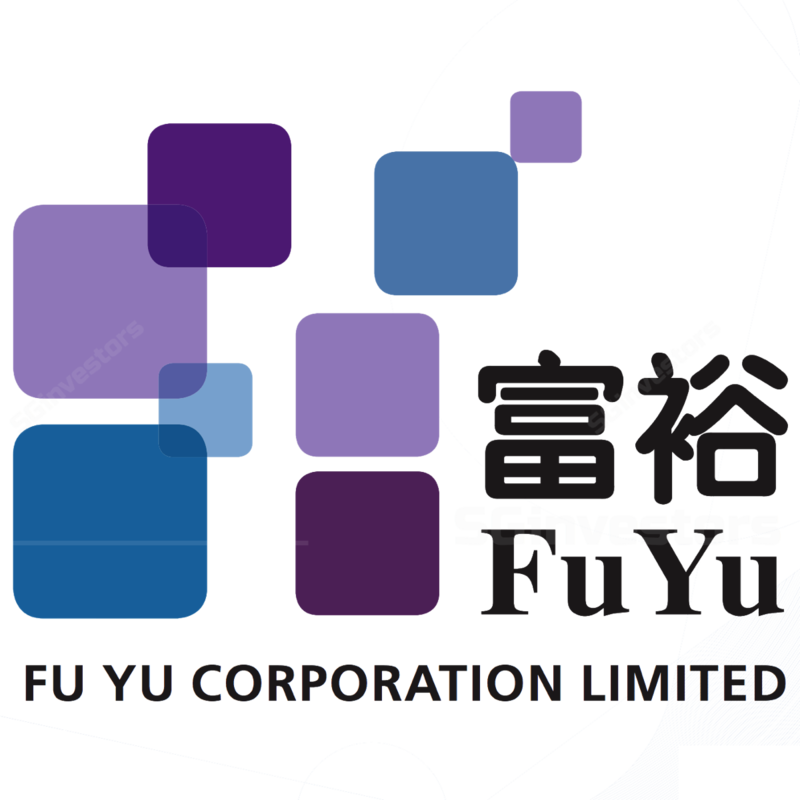 Fu Yu Corp Ltd (Fu Yu) provides vertically-integrated services for the manufacture of precision plastic components and the fabrication of precision moulds and dies. Since its inception in 1978, the group has grown to become one of the largest manufacturers of high precision plastic parts and moulds in Asia. Fu Yu has established a strong presence in the Asian region with manufacturing facilities located in Singapore, Malaysia and China. Leveraging on its extensive operating history, Fu Yu has built a broad and diversified customer base of blue-chip companies in the printing and imaging, networking and communications, consumer, medical and automotive sectors. To enhance its value-add services to customers and build mutually-beneficial long-term partnerships, Fu Yu offers a one-stop solution to customers through its vertically-integrated services. Its comprehensive capabilities range from precision tool design and fabrication, precision injection moulding to secondary processes, such as silk screen printing, ultrasonic welding, heat staking and spray painting, as well as sub-assembly. In terms of Fu Yu’s FY17 revenue breakdown, the three largest segments are printing and imaging (31% of revenue), consumer electronics (20%) and networking and communications (18%). Based on the geographical source of revenue (location of its factories), China accounted for 60.6% of FY17 revenue, Singapore comprised 21.0% and Malaysia contributed the remaining 18.4%. Fu Yu’s revenue has been declining in the past twelve years (FY06-17). From a high of S$461m in FY16, Fu Yu’s revenue has fallen by 53% to S$195m in FY17. Over FY06-09, Fu Yu suffered massive net losses due to issues such as bad debts in China, inventory obsolescence, impairment of production equipment and factory closure costs in China. Fu Yu intends to continue raising the level of automation and improve its manufacturing processes for greater efficiency and precision. The group also plans to explore other steps to streamline its organisational structure. Fu Yu aims to advance its business development efforts in a bid to expand its market share with existing customers and make inroads with prospective customers. To this end, Fu Yu plans to work closely with existing customers to support their introduction of new products and actively pursue opportunities with new customers to build its project pipeline. Fu Yu’s target segments are 3D printers, security-related, medical, automotive and environmentally-friendly products. At this juncture, the group stated that it has not seen any financial impact from the ongoing trade war between the US and China. ~ S G investors . io. We initiate coverage on Fu Yu with a HOLD rating and target price of S$0.17, based on 0.8x forward P/BV (+1 s.d. above its historical 10-year average) applied to our FY18F BVPS estimate of S$0.177. ~ Where SG investors share. Is our target 0.8x forward P/BV a reasonable valuation basis for Fu Yu at this juncture? Relative to its local peers, Fu Yu is currently trading at 0.80x FY18F P/BV (vs. sector average of 0.75x) and FY19F P/E of 12.6x (sector average of 9.2x). Based on our estimates, Fu Yu’s FY18F ROE is the lowest among its local peers but its dividend yield of 9.3% is the highest. The next question that springs to mind is what is depressing Fu Yu’s ROE? We think the answer is the low-margin nature of its precision plastic components business (price-competitive industry), excess capacity (resulting from loss of customers) and excess cash (low returns). We note that Fu Yu has started implementing the above measures needed to catalyse stock re-rating. Fu Yu has undertaken a fair amount of restructuring and right sizing in the past few years. In our view, the next big potential catalyst is the successful restructuring of the company’s China operations. Meanwhile, we think investors could enjoy 9.3% dividend yield over the next three years, as Fu Yu continues its efforts to improve profitability. We assume that Fu Yu would maintain DPS of 1.6 Scts over FY18-20F, given that its free cash flow has been sufficient to support maintenance capex historically. Refer to the 19-page PDF report attached for complete analysis.